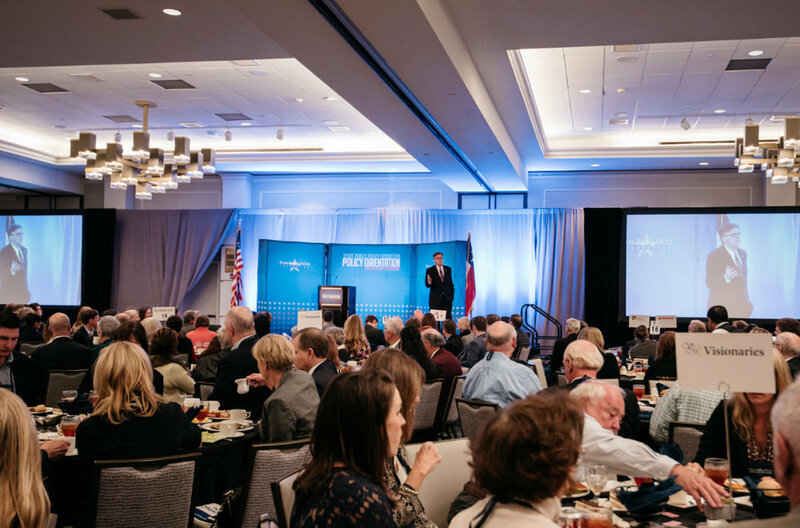 Policy Orientation is the premier gathering for all Americans interested in the future of the Lone Star State—and the country. At Policy Orientation, we have the conversations that matter to Texans and Americans from all walks of life. Join us as our scholars, experts, and distinguished guests explore in depth the forces shaping our world—how they affect us, and how we may influence them. Come to Policy Orientation and prepare to be informed, illuminated, and inspired. In this season of change and challenge, the stakes are simply too high to be uninvolved. WHERE? Policy Orientation is taking place at the Hilton Austin Hotel, located at 500 E 4th St, Austin, TX 78701.